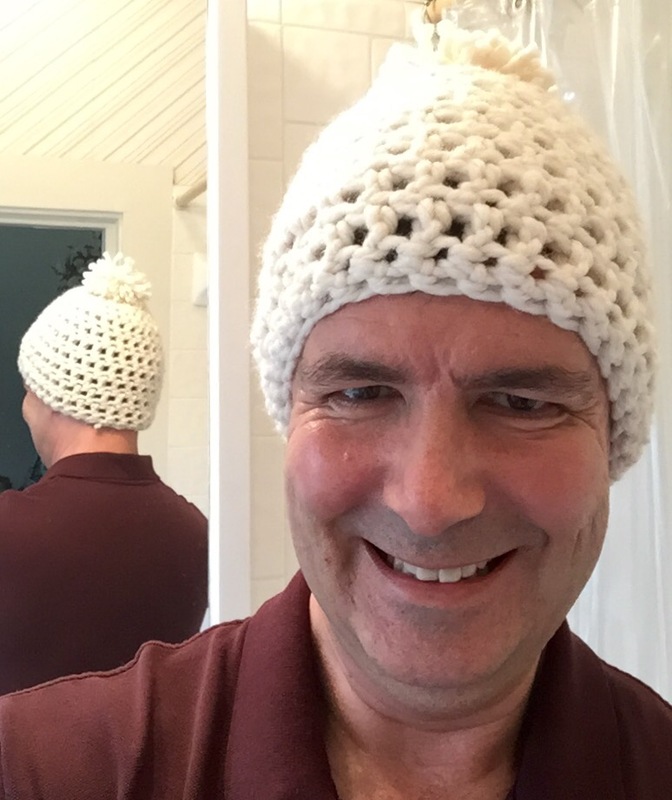 I was able to make this very basic and easy winter hat with a pom-pom and it only took about 45 minutes. 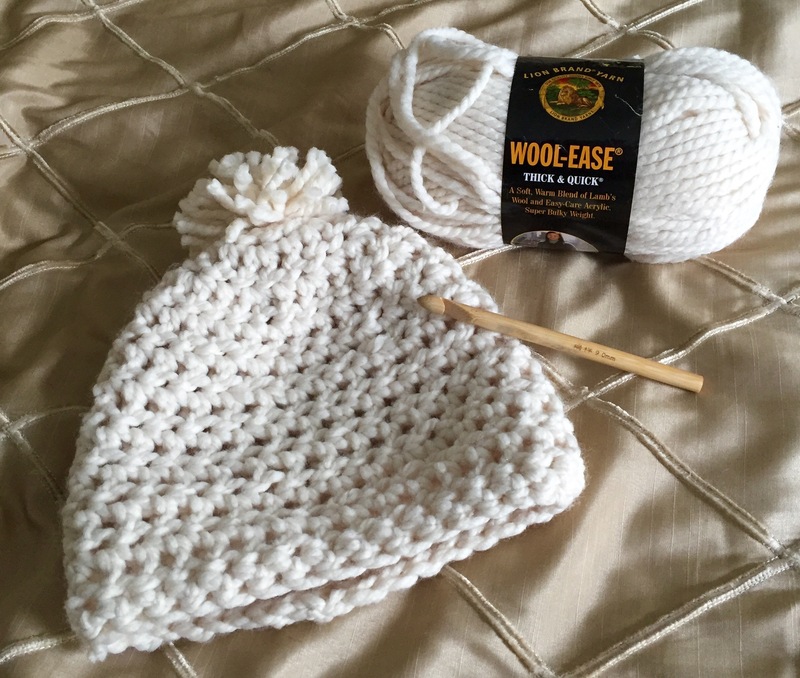 I used lion Brand yarn wool ease thick and quick. I also found this video tutorial on YouTube that gave me the basics on how to create the hat. You could really make a lot of these in one weekend and they would make great Christmas gifts.